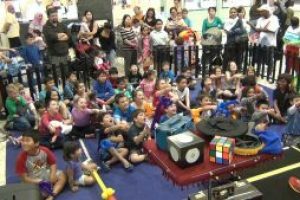 Shopping Centre Magic and Entertainment, in addition to promotion and marketing is available as a stand alone activity or in conjunction with particular events, occasions, themes or promotions happening in or around the Centre. 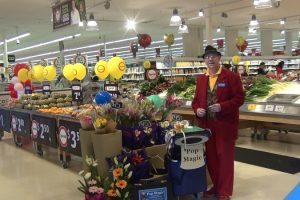 Vince Haines, Pop Magic is very aware and sensitive to the requirements of Management, Store Owners and customers at shopping centres. 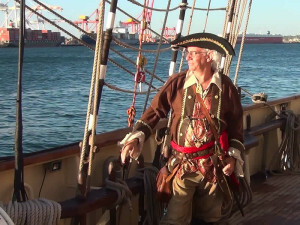 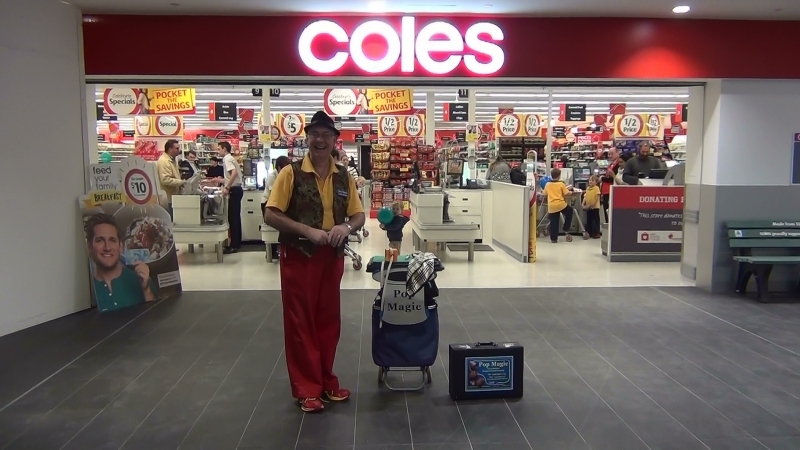 His goal is to provide a positive, fun experience by providing quality shopping centre magic and entertainment that enhances the visit to the customers and visitors on behalf of management and the shop owners. 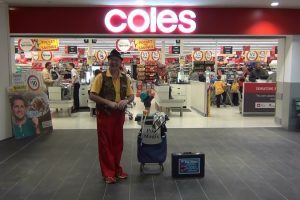 In addition Vince has achieved “bang for buck” for centre management and individual stores when undertaking specific marketing or spruiking assignments. 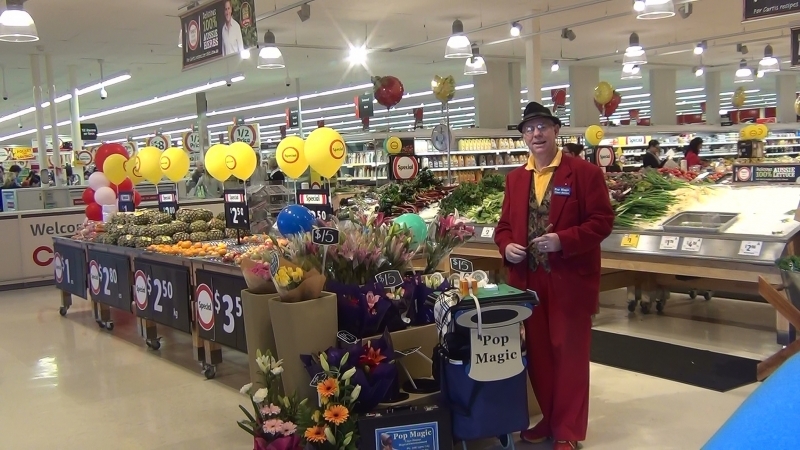 Pop Magic has provided a wide range and variety of entertainment with shopping centre magic in addition to promotions. 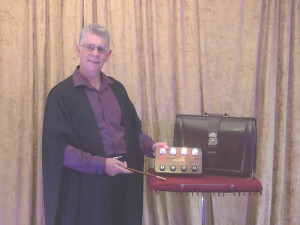 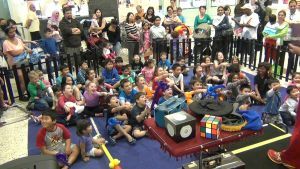 undertaken daily magic stage shows during school holidays. 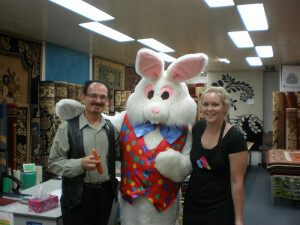 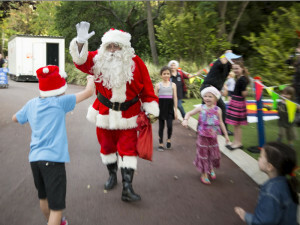 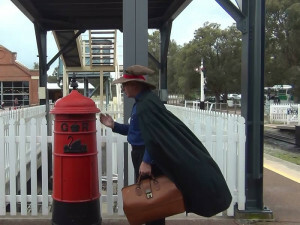 appeared as strolling characters with giveaways, promoting seasonal events such as Easter and Christmas. 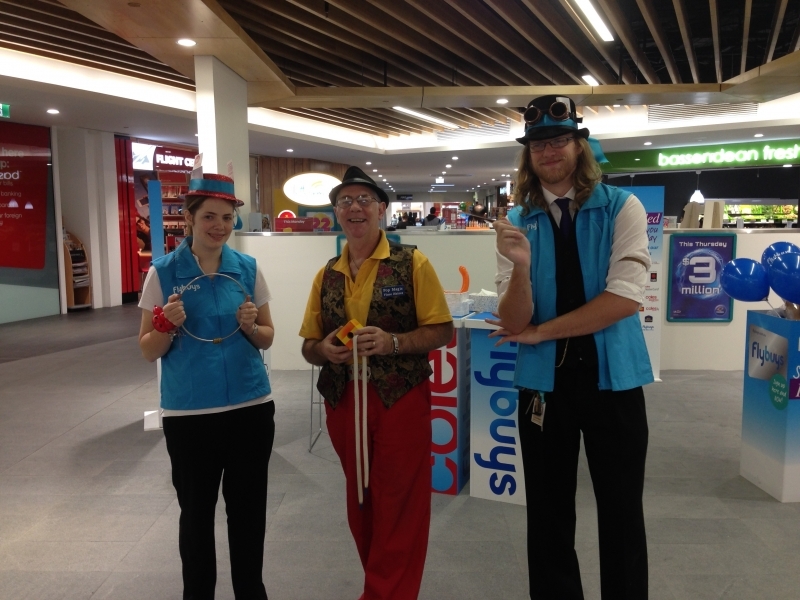 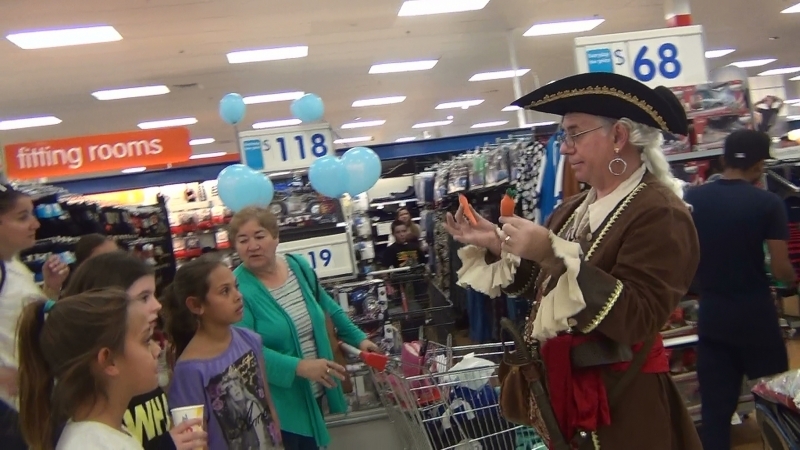 entertained with strolling magic and balloon twisting at store opening. 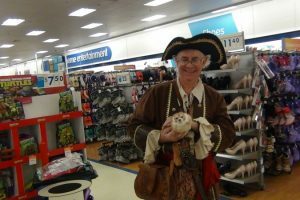 provided educational and informative details of in-store promotions in an entertaining and fun format. 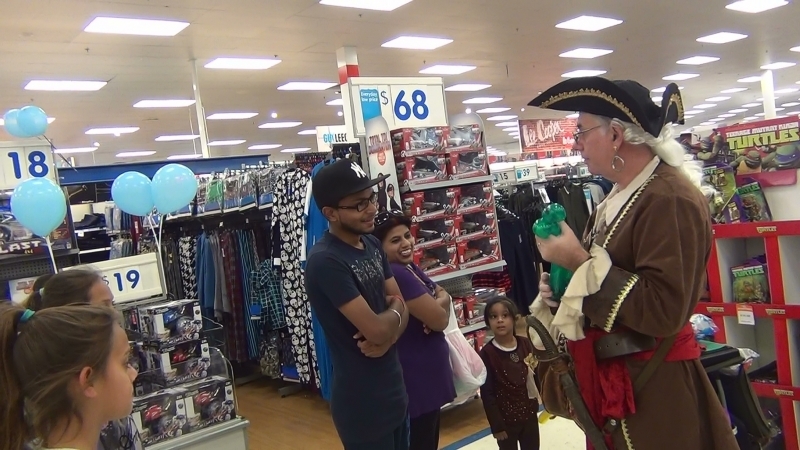 undertaken spruiking with detailed product knowledge for specific targeted marketing of products and services. 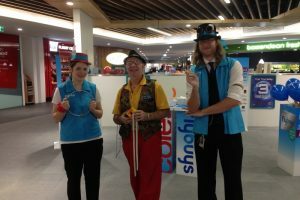 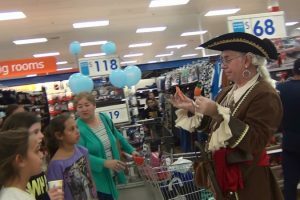 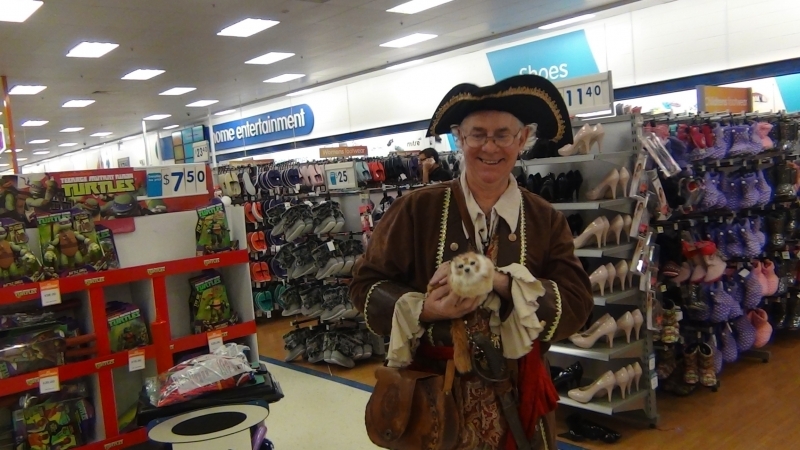 Pirate Pop and Coco entertain at a Shopping Centre Toy Sale.